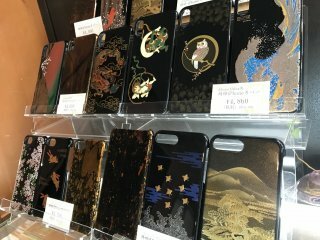 Modern uses for lacquerware - as phone cases! The beer mugs and glasses comes in all colors of the rainbow! 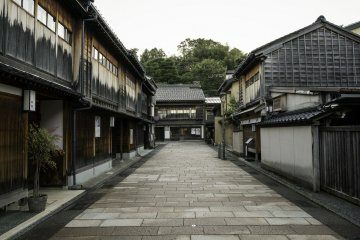 Ishikawa Prefecture’s capital of Kanazawa has a long history of artisanship. 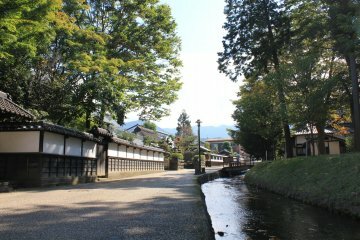 You’ll find everything in the city from products covered in gold leaf to locally made Kutani porcelain and much more. 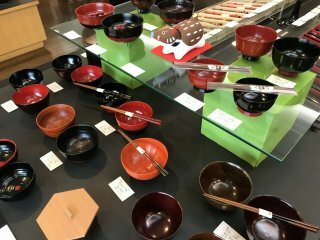 One of the most iconic regional handicrafts is lacquerware, and if you’re looking to pick up a souvenir from your travels in the region, Nosaku is a place to stop into. 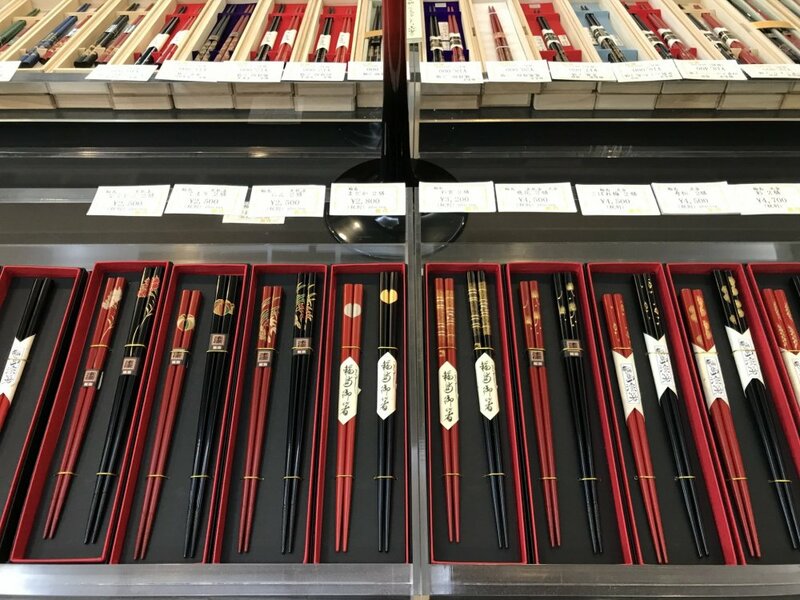 The history of the store dates back to 1780, and when you head inside you'll see a range of lacquerware products available for sale. 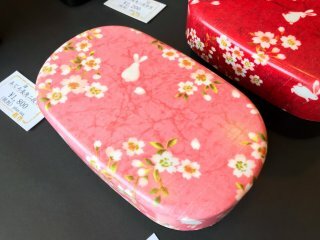 There's everything from kitchen goods to ornate brooches, through to bento boxes and even smartphone covers to purchase. 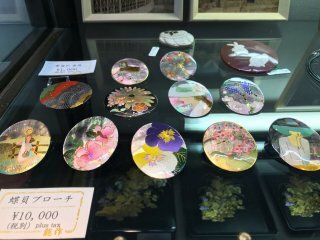 Many pieces are designed in the style of maki-e, a process of painting the surface of lacquerware with gold, silver, and mother-of-pearl finishes. 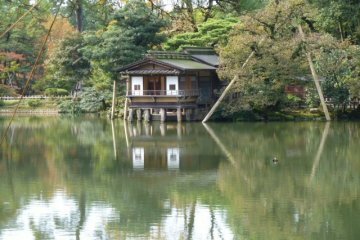 The Nosaku store is located approximately 15 minutes via taxi or 30 minutes on foot from Kanazawa Station. If you’re visiting the 21st Century Museum of Contemporary Art, the store is only a couple of minutes on foot from there. Geez, 1780 is a long time ago. Definitely makes me think about the quality of products when I know they’ve been in operation for several hundred years! You’ve gotta produce good stuff to stick around and be relevant for that length of time. Hope you’re well, Sleiman! 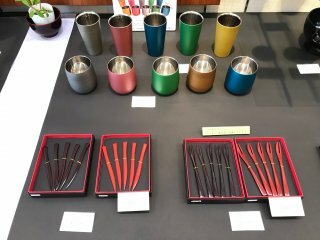 The bento boxes are gorgeous, and display colors that you don't often see in lacquer ware. I love the surface of lacquer for the luster and the curious texture. It has a different surface from simple paint. I agree - I was drawn to the bento boxes big time, they were just so bright and cheery! It's been snowing here (still!) so I'm kind of disappointed I didn't buy the pink one to at least fool myself into feeling like it's spring! That's Kanazawa weather, snow, rain, warm and chilly winds at all times right into the spring. My Kanazawa friends said prepare for any weather between October and March. 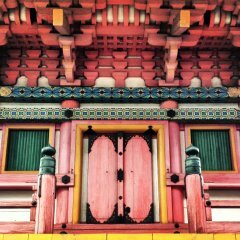 Wonderful craftmanship! I always admire it. Me too! 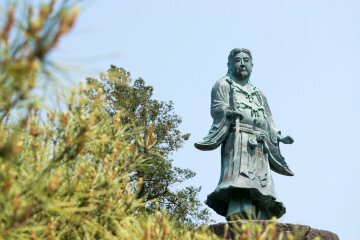 One of my favorite things about Japan is that there really is a dedication to creating such wonderful pieces. I was involved into the doll exhibitions in Tokyo as I'm a doll artist (exactly, used to be, retired now) and Japanese dolls were just awesome! 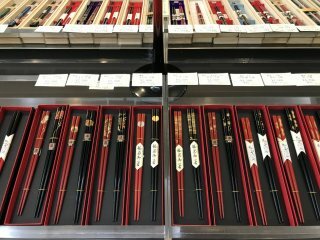 Any craft is artistic and perfectly made in Japan. Thanks for the replies, Kim-san!